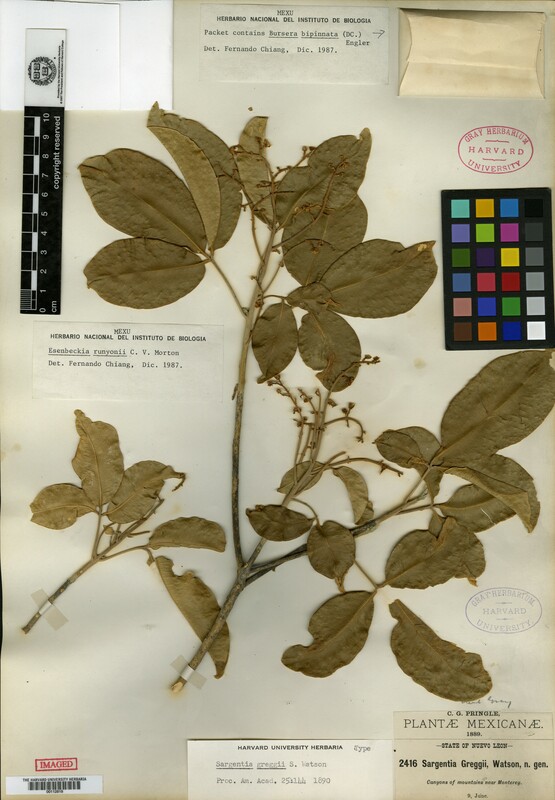 Taxon Reference (for Sargentia greggii S. Watson) Proc. Amer. Acad. Arts 1889. 25: 144.